Hi! Yes, It's a play button in the circle. 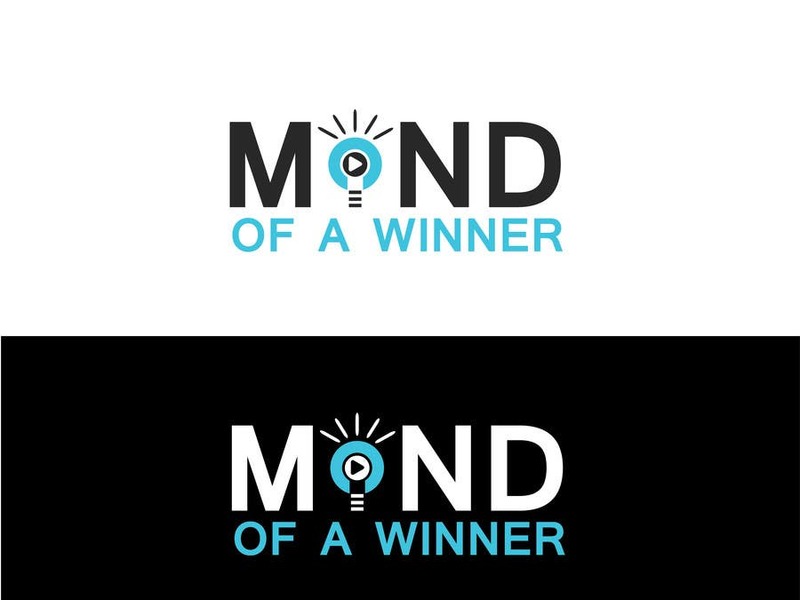 I think anybody can be a winner or think like a winner if they know to press the button ( to put their mind to work, to think, to found the right answer). I think I can speek a lot about this subject, so shortly this is my opinion. Thank you! Hi, I like this logo. Can you explain a bit more your idea with lightbulb? is this play button in the circle? I really like to understand what is idea behind logo and what is message?